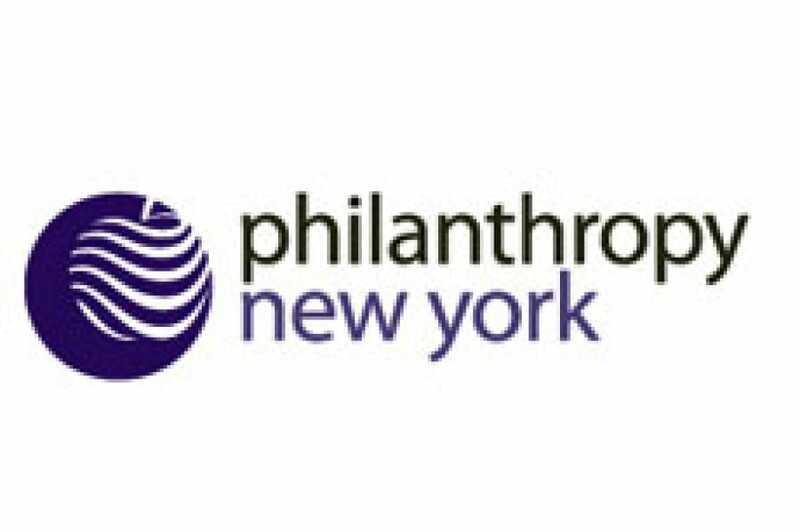 They may claim only 15% of New York's non-governmental workforce, yet non-profits play an outsized role in driving innovation. The "new non-profit" model spurrs economic growth, writes Susan L. Solomon, NYSCF CEO, on Smart Assets, The Philanthropy New York Blog. Recently, Solomon joined Seth Pinsky, President of the New York City Economic Development Corporation; Tom Wright, Executive Director of the Regional Plan Association; and Robert Hammond, Co-Founder of Friends of the High Line to discuss the role of the “new nonprofit” in a members’ briefing moderated by Darren Walker of the Ford Foundation. The panelists agreed that nonprofits can embrace risk, make mistakes, and act as a testing ground for new ideas and novel solutions. Solomon's entry details, in particular, how NYSCF, as a "nonprofit biotech," supports the most promising translational stem cell research to accelerate our search for treatments and cures.